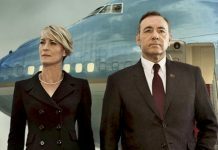 The premiere date of ‘House of Cards’ Season 6 is yet to be declared but speculations on the upcoming episodes are constantly creating headlines. Presently one question the avid viewers of the Beau Willimon-created American political drama web television series are in their minds: Will Claire Underwood (Robin Wright) receive her husband, Francis J Underwood aka Frank’s (Kevin Spacey) support after getting the prestigious position of President in the United States? 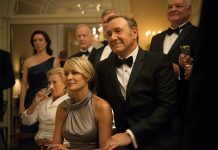 While a plenty of fans expect ‘House of Cards’ Season 6 to highlight a good bonding between Claire and Frank, other viewers believe that her husband will be her biggest rival. Melissa James Gibson and Frank Pugliese, the showrunners, shared that they are of the opinion to concentrate on the theme “the power behind the power” that means Frank’s contribution to Claire’s presidency. According to Blasting News, Claire is now the First Lady of the country and the President of the United States. Hence, she has all the power in her hand to do whatever she wants. Now one major question the avid viewers of ‘House of Cards’ have in the mind that whether or not she will bring her husband Frank down. The 51-year old ‘Wonder Woman’ Robin Wright recently disclosed in a media conversation that the episodes of the upcoming season would be quite similar to the United States’ present President Donald Trump’s tale. 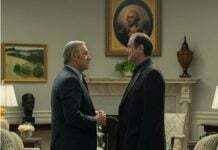 But her term is said to be quite filled with controversies and challenges like Frank. Very few people know about Claire and Frank who can go down at any extent with the application of all sorts of dirty tricks. Frank previous had killed Zoe Barnes (Kate Mara), a Reporter for The Washington Herald and Rachel Posner (Rachel Brosnahan), a prostitute in the series. We have not received any date for the official release of ‘House of Cards’ Season 6. Stay connected with us to get the latest updates on the series. 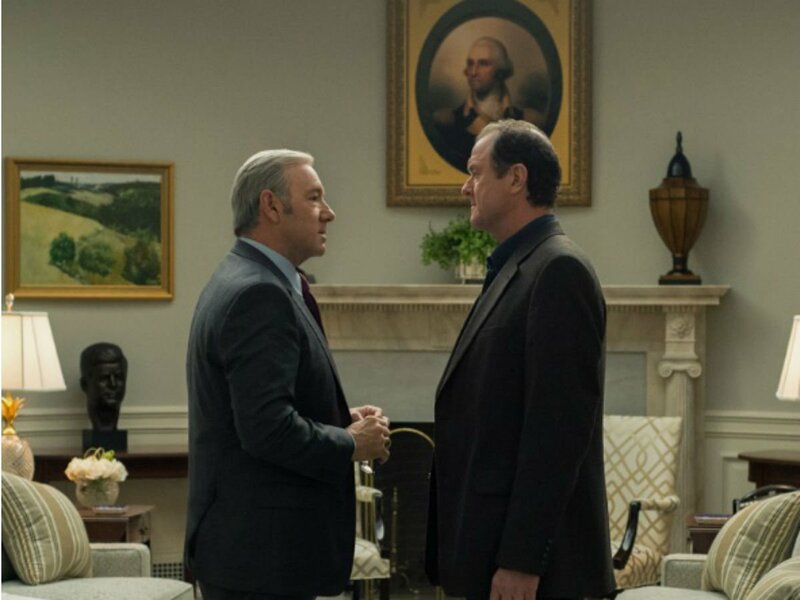 House Of Cards Season 5 Release Date And News: To Arrive Very Soon?